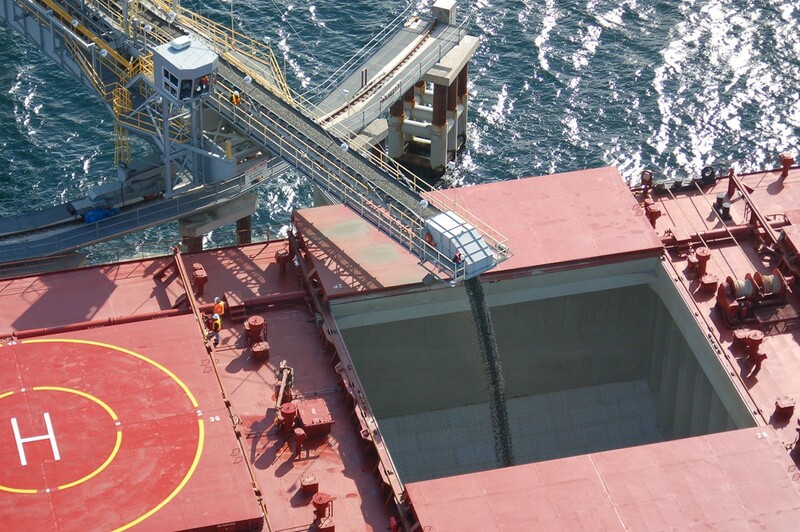 Trading commenced in April 2007, when the first shipment of sand and gravel departed for San Francisco. 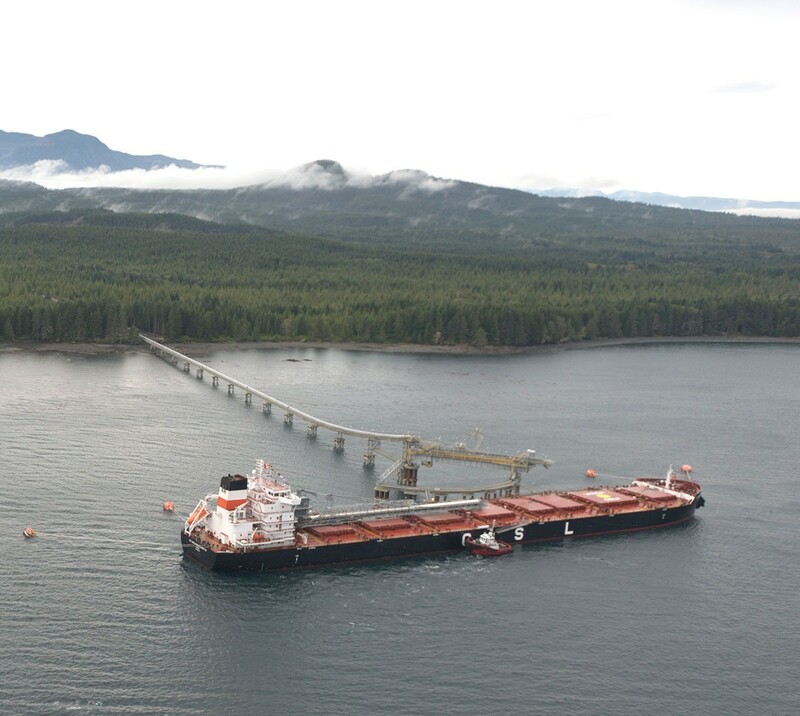 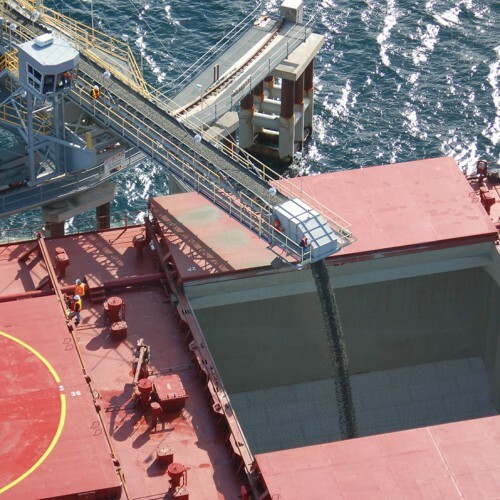 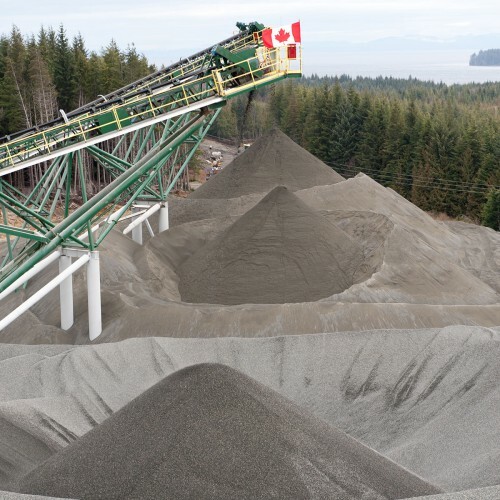 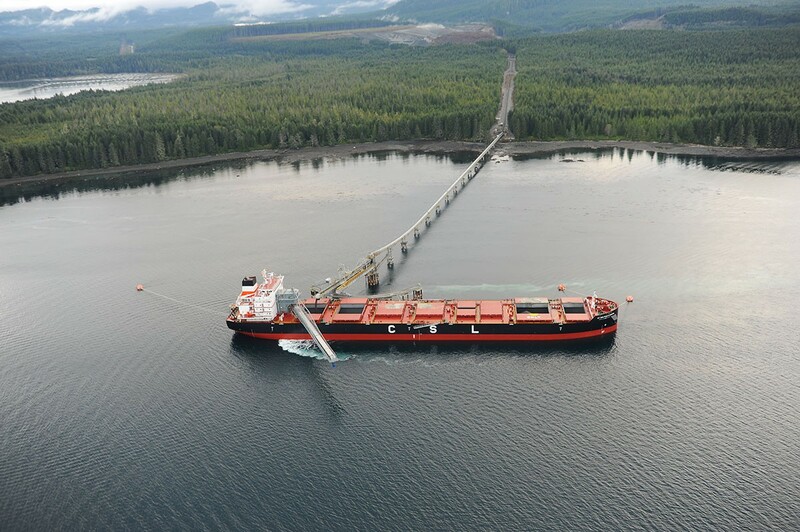 The Orca Quarry is permitted to produce 6.6 million tons of sand and gravel per year and has a dedicated ship loading facility capable of rapidly loading ships and barges, including 'Panamax' vessels with a capacity of up to 80,000 tons. 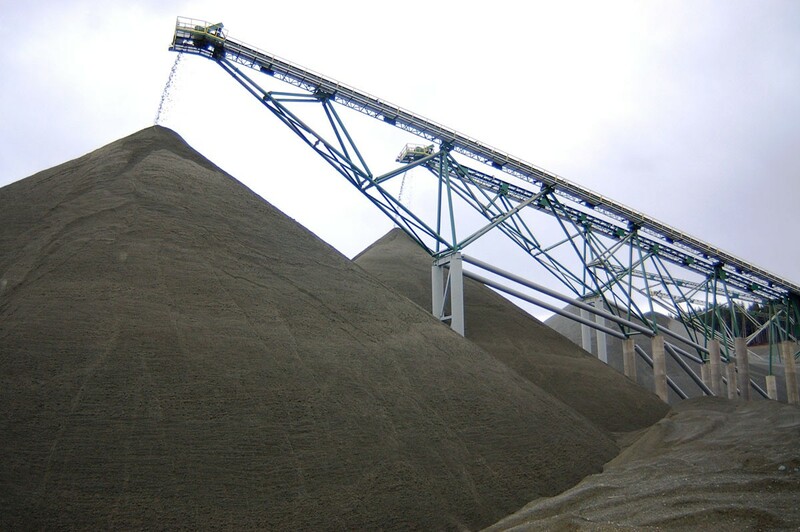 The sand and gravel produced is of very high quality and exceeds all specification requirements for use in the United States, particularly in California, as well as in Canada. 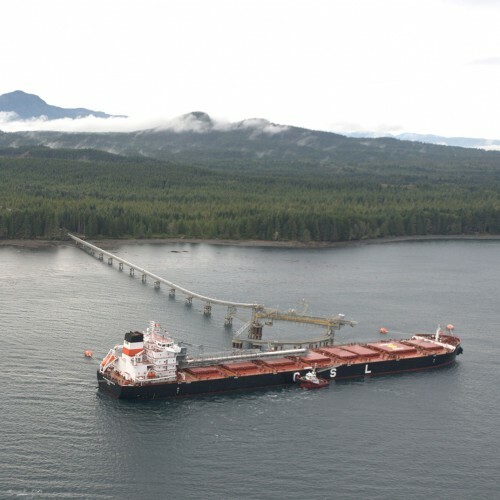 It has become well accepted in markets through its use in several major infrastructure projects such as the new San Francisco-Oakland Bay Bridge (see Products and Markets). 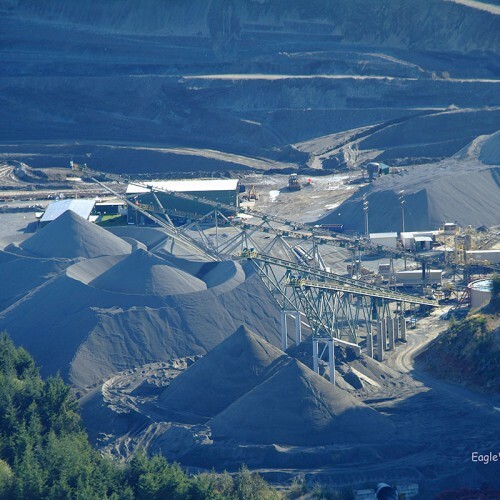 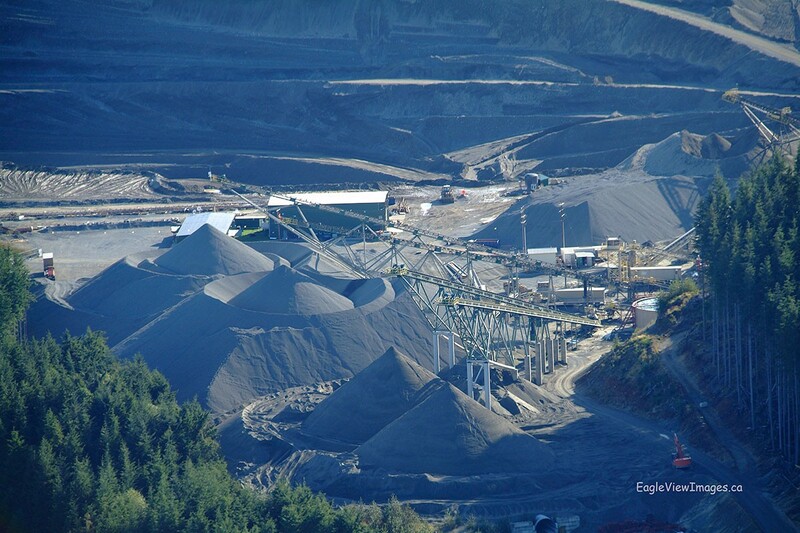 The Orca Quarry has a long life with remaining permitted reserves at December 31, 2009 of 128.8 million tons. 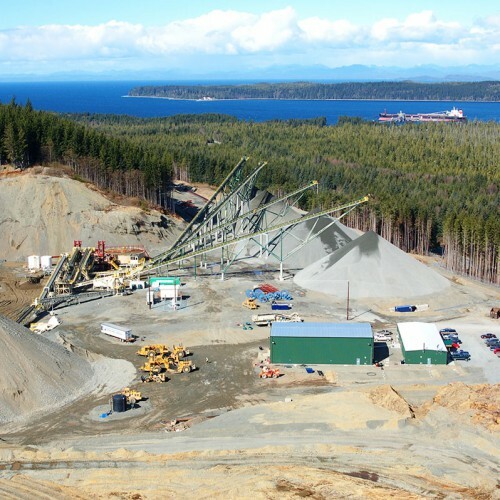 In 2008, the Company drilled and sampled two adjacent sites and confirmed the presence of suitable sand and gravel deposits which can be expected to add significantly to the life of the quarry, subject to obtaining final tenure and permitting. 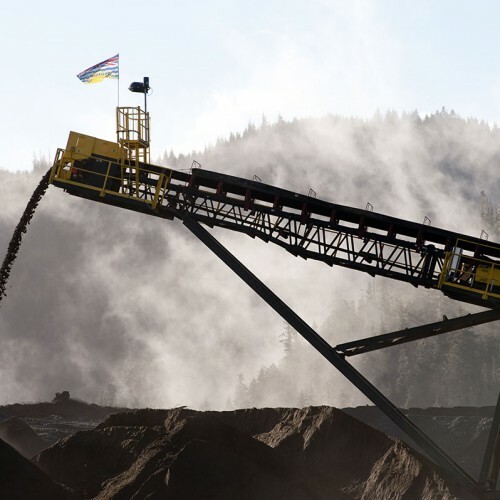 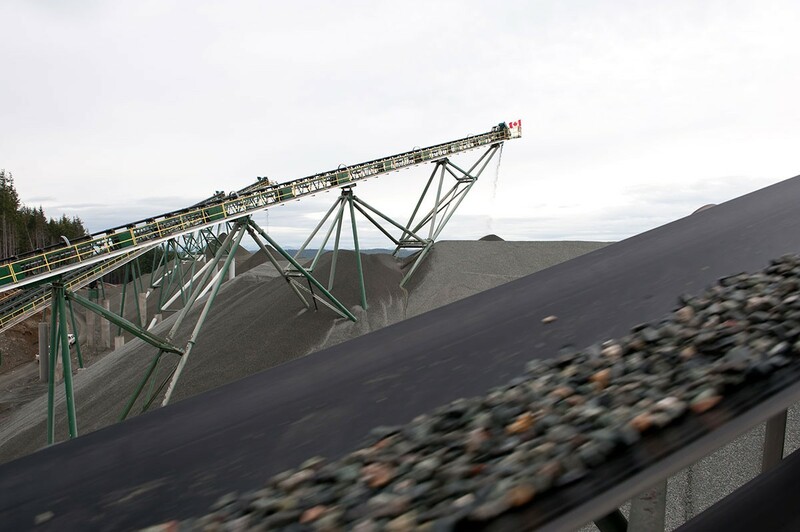 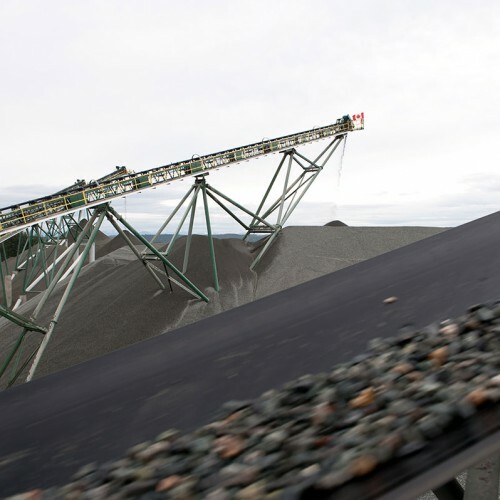 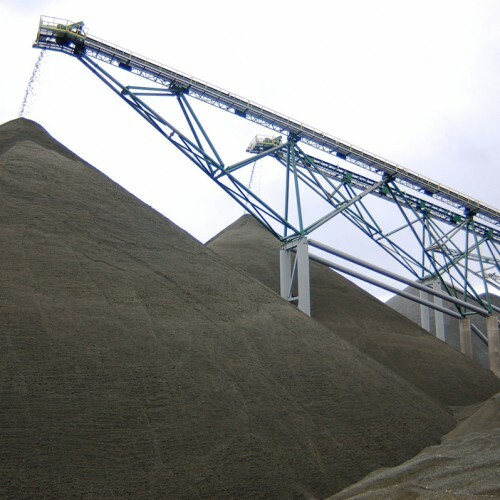 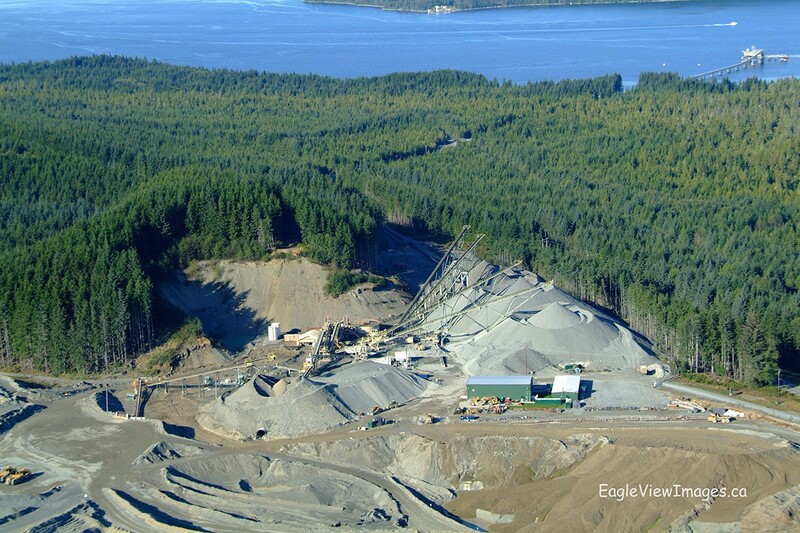 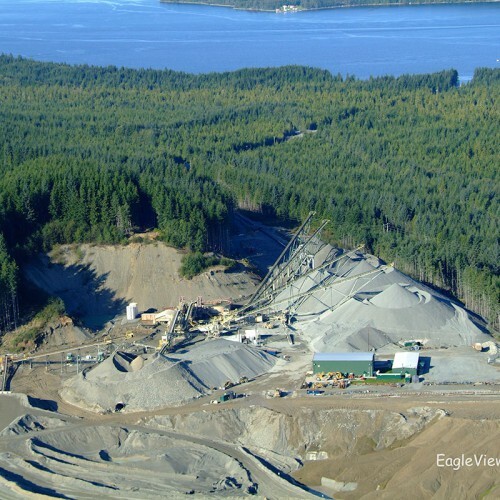 Mineral extraction occurs in phases, moving from north to south, using tractor scrapers to remove the sand and gravel, which is then fed into a modern, custom designed, processing plant. 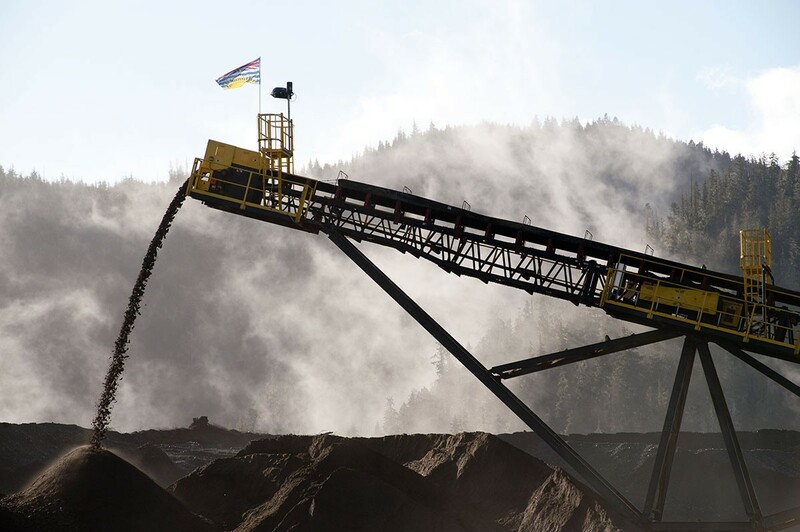 Extraction takes place up to a depth of approximately 200 feet and only above the groundwater table. 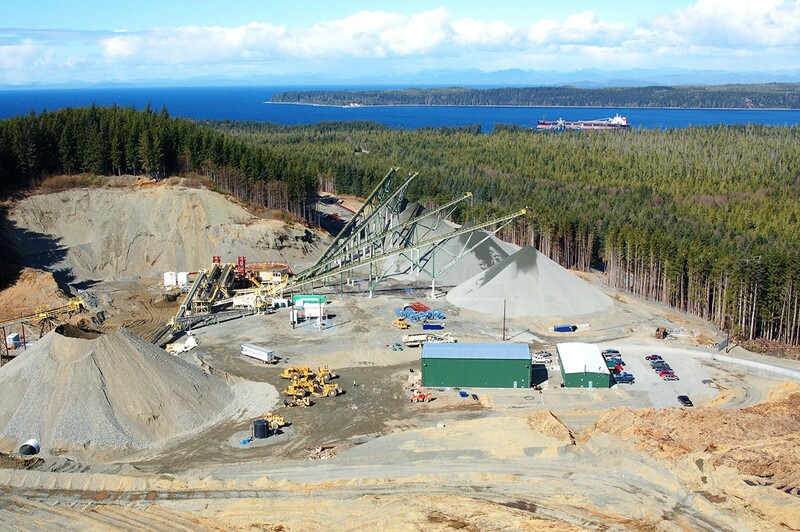 The pit operation has been designed to enable progressive land reclamation back to forestry to begin once sufficient quarry development has occurred. 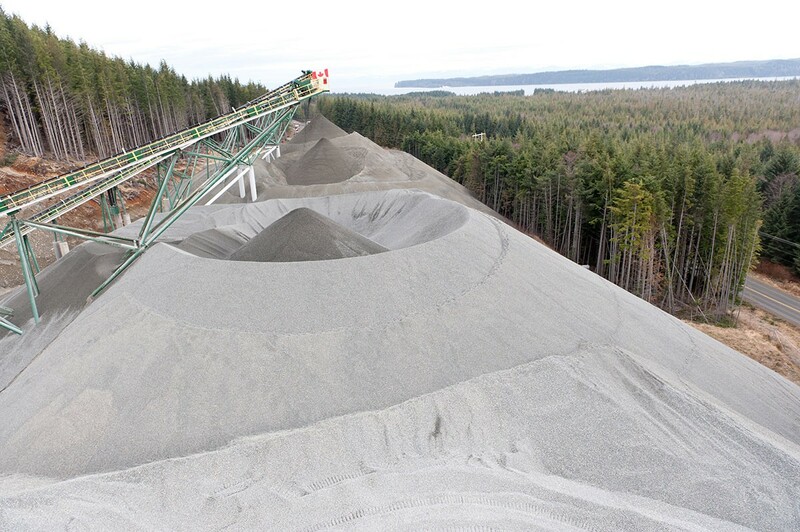 The processing plant produces three washed products: large (1 inch) gravel, small (1/2 inch) gravel and concrete sand. 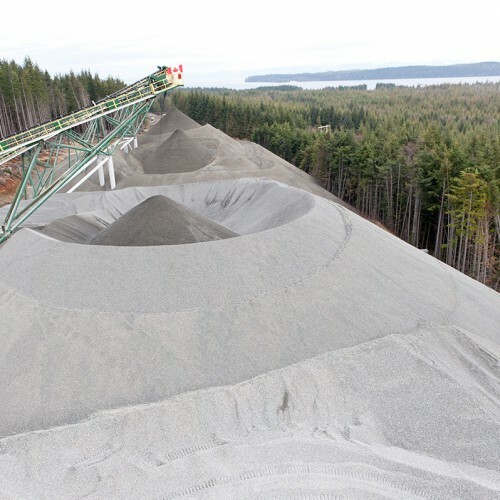 Additionally, a dry-screened fine sand with FMs between 1.5 and 2.5 is produced to supplement manufactured sands. 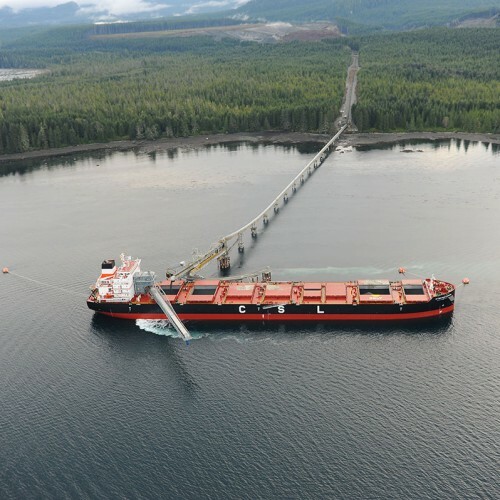 Four large product stockpiles can hold up to 600,000 tons of product inventory above a computer-controlled conveyor reclaim system that enables automatic ship loading at a rate up to 5,000 tons per hour. 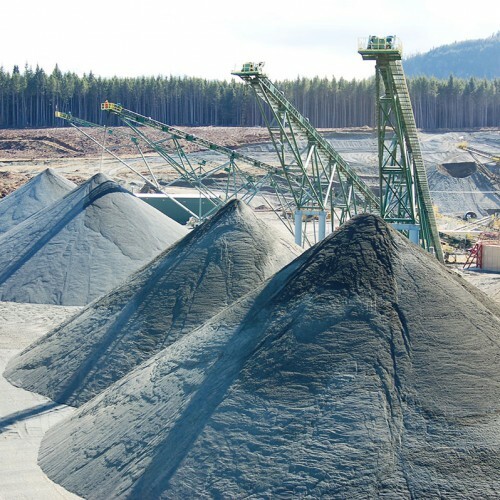 The deposit contains a small amount of gravel larger than 1 inch (25 mm) which is crushed becoming part of the products. 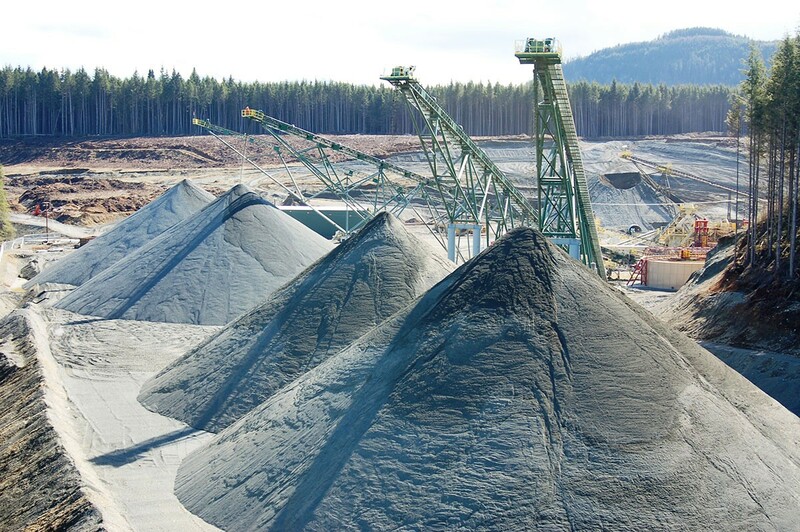 Process wash water is obtained from onsite boreholes and reclaimed through a filtration system and recirculated. 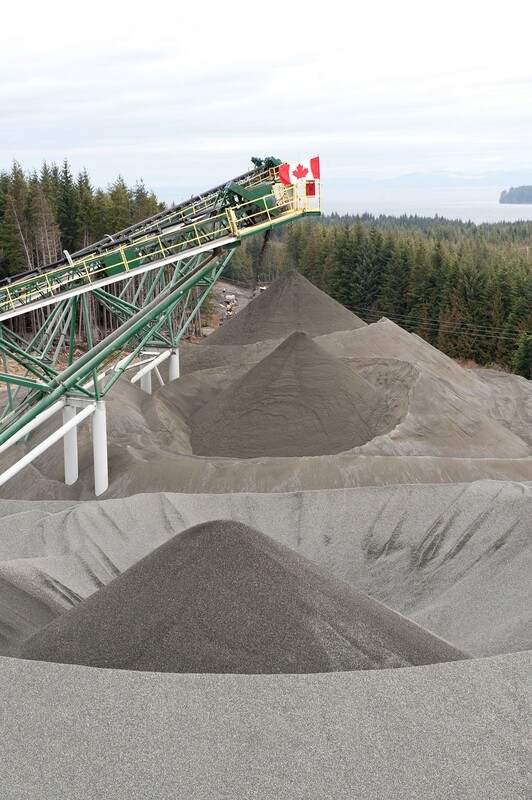 The very fine sand processed through the washing and filtration process is removed as a cake and used for land reclamation where it is a valuable soil additive.